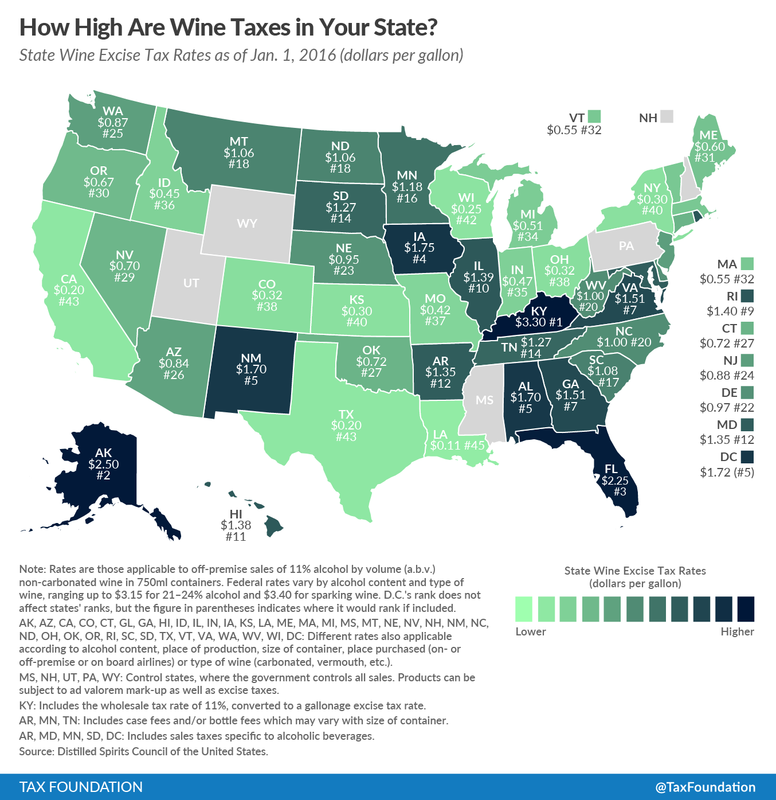 Kentucky has the highest wine excise tax rate at $3.30 per gallon, followed by Alaska ($2.50), Florida ($2.25), Iowa ($1.75), and New Mexico and Alabama (tied at $1.70). The five states with the lowest wine excise rates are Louisiana ($0.11), California ($0.20), Texas ($0.20), Wisconsin ($0.25), and Kansas and New York (tied at $0.30). 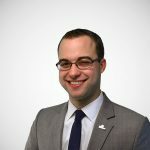 Notably, these rankings do not include states that control all sales.